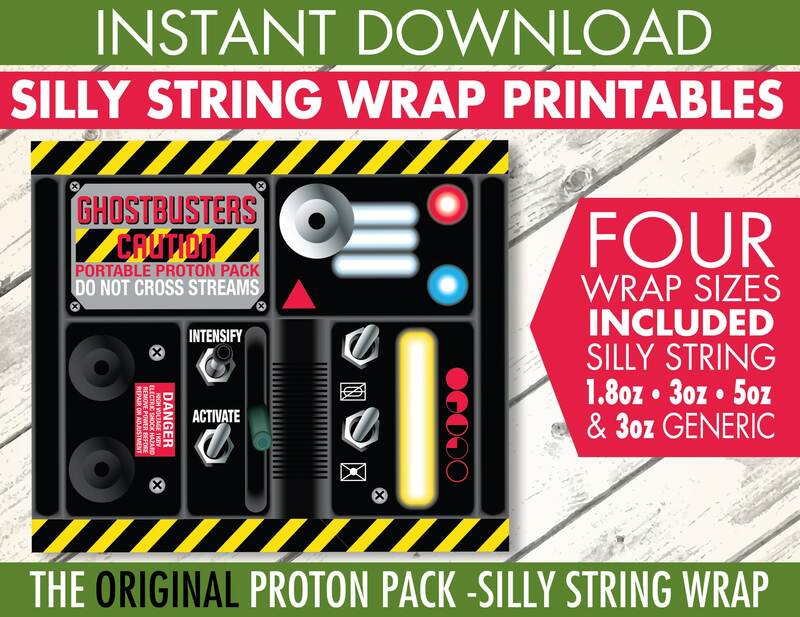 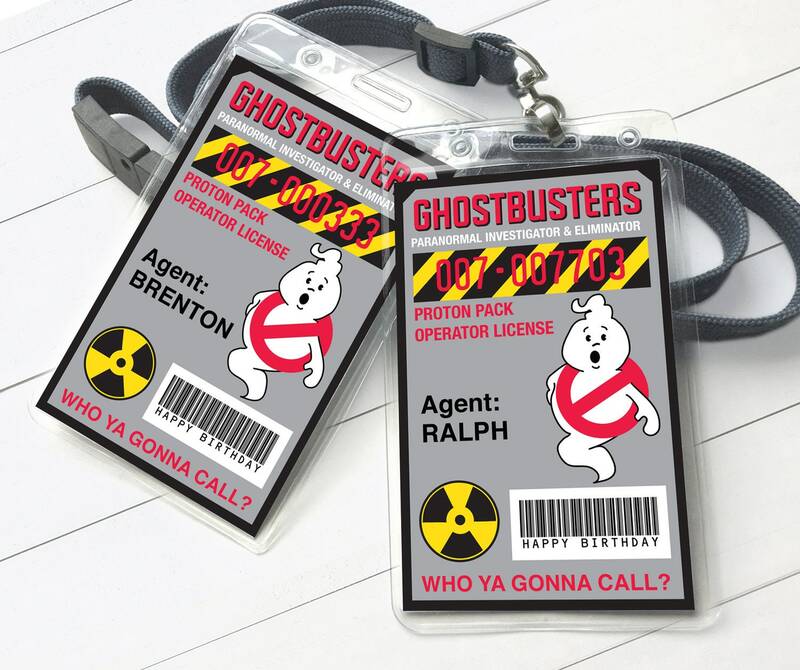 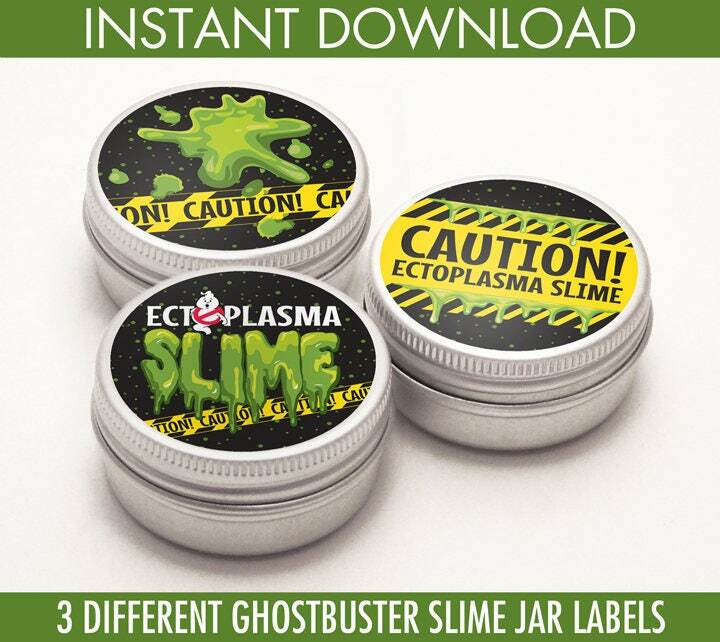 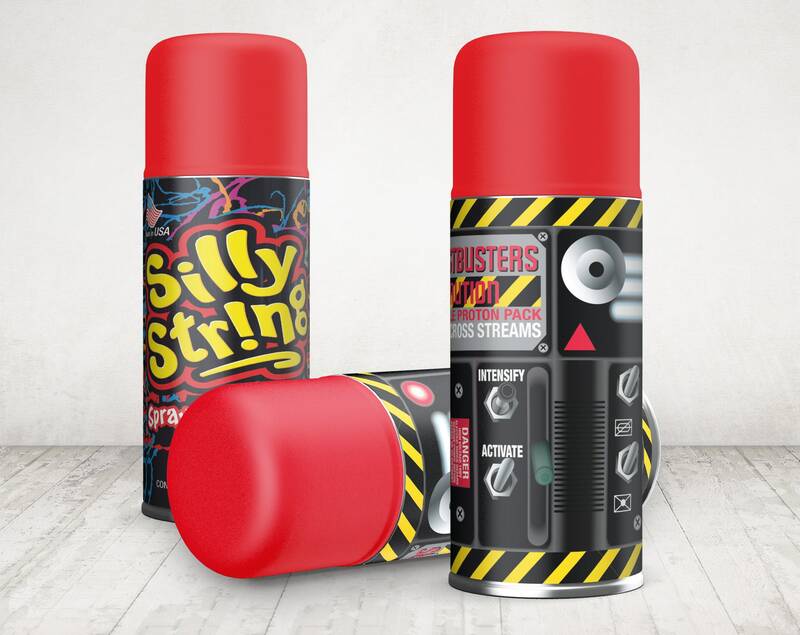 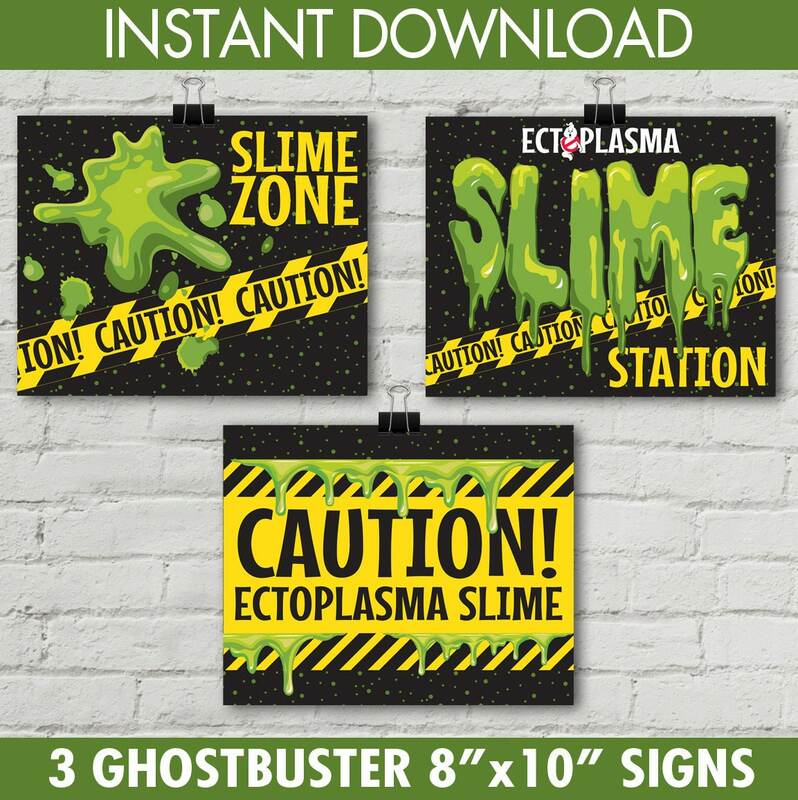 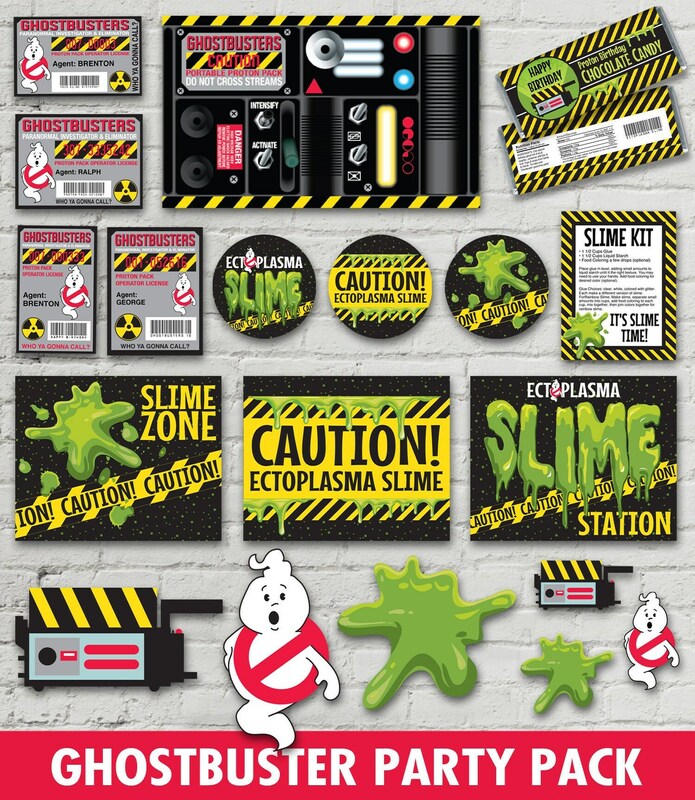 INSTANTLY DOWNLOAD this DIY printable GHOSTBUSTERS Inspired PARTY PACK SET - #3. 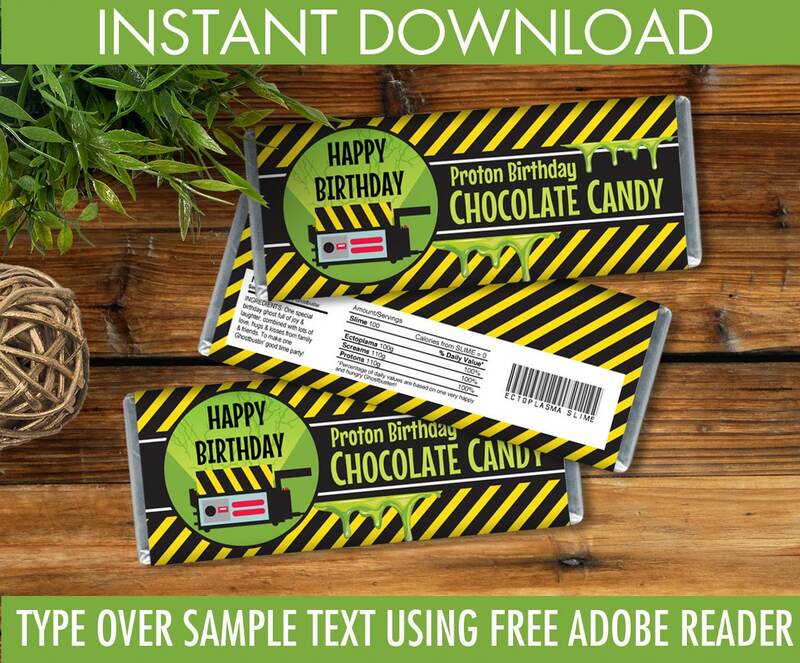 Personalize some items with editable text using the Free Adobe Reader, then print & create as many times as you like. 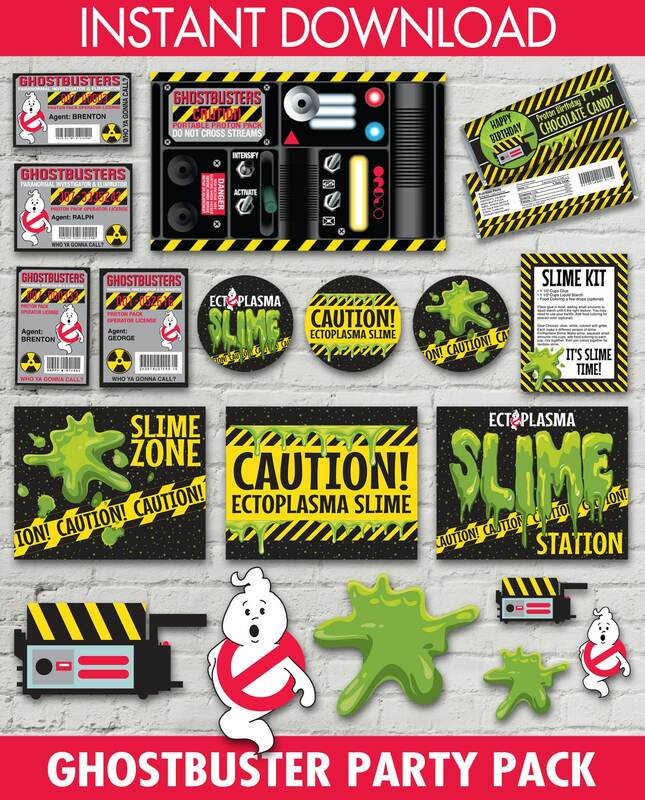 NOTE: Jars, lanyards, and silly string in photo are for photographic purposes, nothing is shipped, all items in this listing are INSTANT DOWNLOAD printables and not all items have editable text. 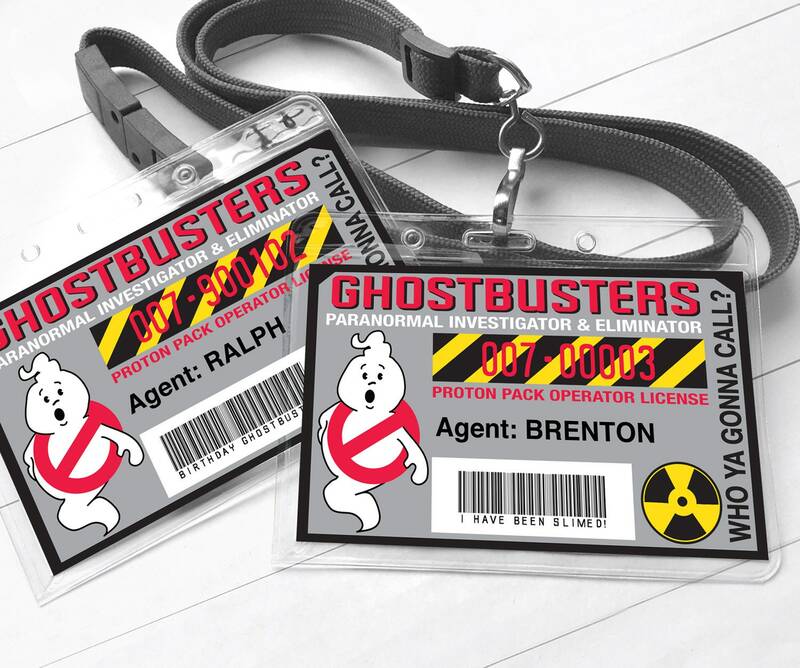 Landscape & Portrait Badges - measuring 3.63"x 2.25"...and...3"x4"
Fits: Hersheys 1.55oz Candy Bars - measuring 5.22"X 5.67"